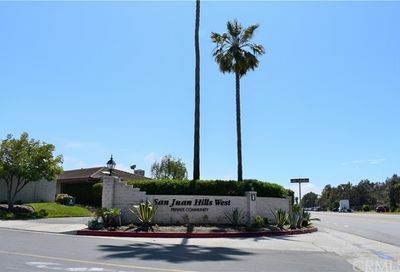 San Juan Hills is a 55+ community in San Juan Capistrano, South Orange County, CA. 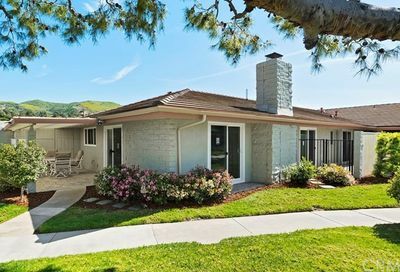 San Juan Hills is a must see for seniors over 55 who are attracted to the small town appeal of historic San Juan Capistrano, want to be near the beach, near bike and walking trails, and want an easy and affordable access to a public golf course. Check out all other Orange County 55 plus communities here. Learn more about this San Juan Capistrano 55 and over community by watching our voice narrated video below. Did you find the video above helpful? Watch our other Orange County 55+ videos here. 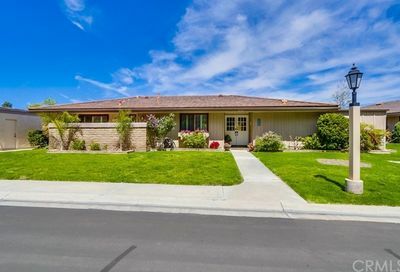 San Juan Hills is a well maintained 55 and over community with wonderful amenities including pool, nicely-groomed landscape and mountain views. The communities are built with a small number of homes centered around swimming pools. San Juan Hills West has 8 such pool home clusters, while San Juan Hills East has 7 clusters. Is there a Homeowner’s Association at San Juan Hills? Yes. Do the homes at San Juan hills have views?Yes, some of San Juan Hills homes have greenbelt views, golf course views, or mountain views. 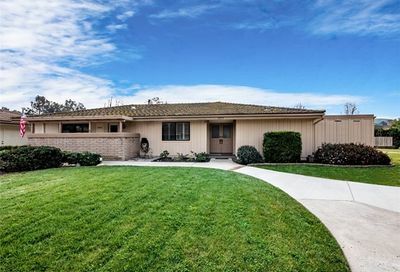 Where to find San Juan Capistrano 55+ homes? 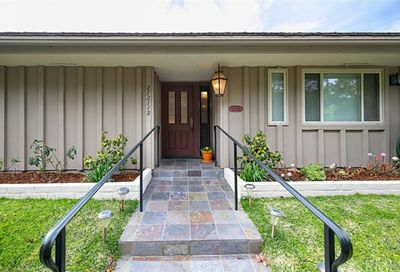 These 55+ homes (built in the 1970s) are single level homes available in three floor plans with 2-3 bedrooms home sizes approx. ranging from 1325 square feet to 1750 square feet.  These 55+ homes (built in the 1980s) are 2 to 3 bedroom single level homes/condos that are available in four floor with home sizes approx. ranging from 1300 square feet to 1730 square feet. 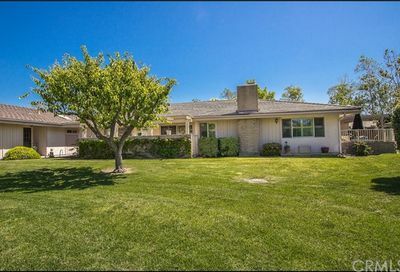 Although San Juan Hills real estate were built in the 70s and 80s, you will find that some existing and prior homeowners have remodeled their homes. Where is San Juan Hills 55+ Community in San Juan Capistrano? San Juan Hills community is adjacent to the 18-hole San Juan Hills Golf Course and Club House (32120 San Juan Creek Road, San Juan Capistrano CA 92675). 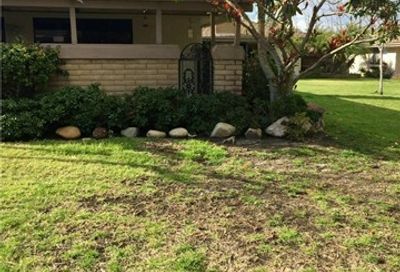 Get connected to a real estate agent who knows about 55 and over or similar communities in Orange County by filling out the form below.